Hmm just tested updated build with that config change and it seems to have not changed the behavior. Did further testing tho... only happens when the surface is certain textures (in my testing sandstone, smooth sandstone). 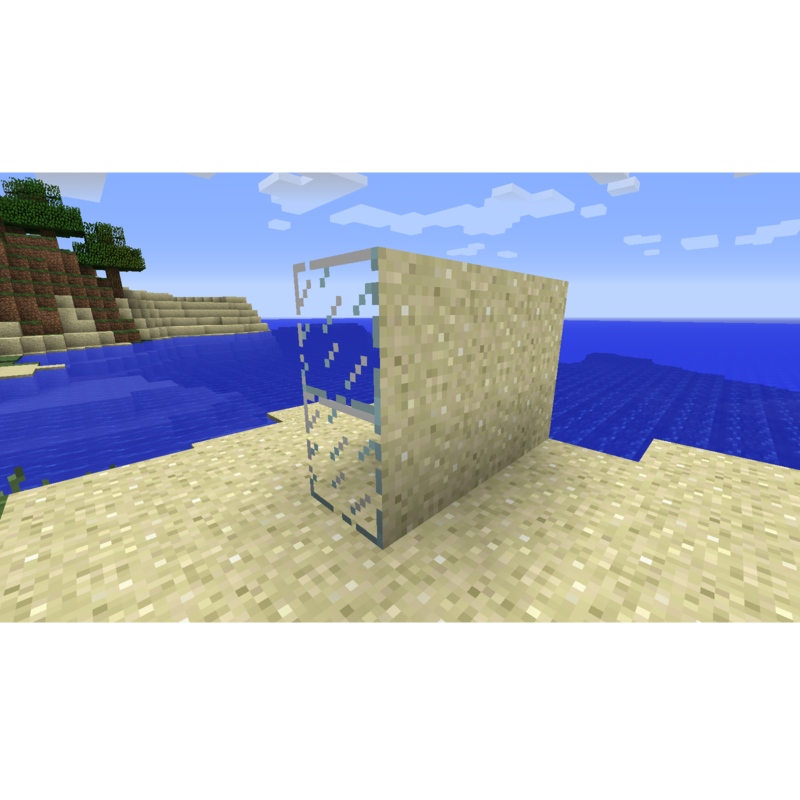 Will likely effect all textures that get their edges removed when optfine fancy CTM is enabled. I would like it if it was a bit more like the first version. In this version you can't even see the other side of the secret doors! I tried to make it as the old version as possible. Regarding the doors, you could never see through them? 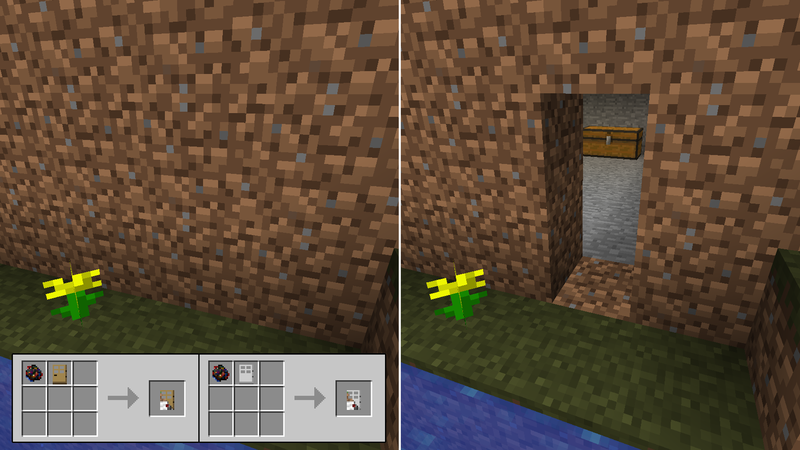 Awesome that this mod made it to 1.12. I assume Malisis Doors compat was fixed? Alrighty, good luck with the mod. It'd be wonderful if the bugs regarding server crashes were at least viewed by the creators. I was looking for something like this, thank you for the update! Dude, everyone loves the mod, but we need it for 1.11.2, 1.10.2 and 1.12! Could i have permission to port this mod to 1.12 / 1.11 / 1.10? Does anyone know if the license permits porting, i am new to licenses. by the way I would start with the basic Camo paste and Ghost block. Its all open source on github. Please do, other people have said they wanted to, but haven't followed through. This is a doc I wrote up a while ago about what I had planned but never got to..
Did you make textures for the items in the provided link? I could try my hand at art, but don't expect much. Do you have a technique for making the icons? hey void, did you have any luck? make any progress?